High quality, non-toxic colouring pencils with strong leads and smooth wood for easy sharpening. 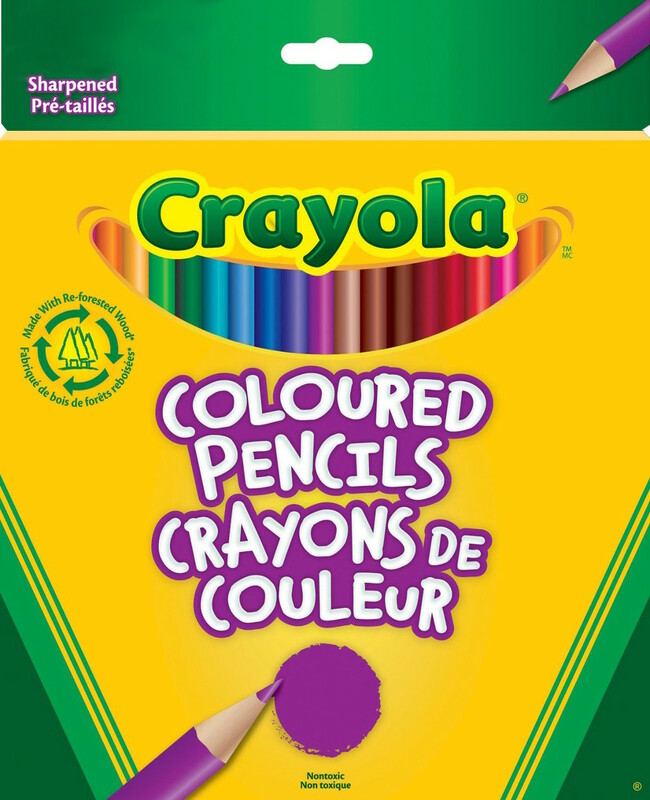 Crayola branded pencils are perfect for drawing, colouring and blending artwork. 12, 24 or 36 different coloured pencils in each pack. 288 pencil packs for classroom use have 24 lots of 12 different colours. Image for illustration only. Pencil packs & colours vary.